Sometimes there are albums that are released at the right moment. Whether it’s an album that comes out of nowhere and plants a surprised smile on the face of a happy listener, or an album that seemingly gets you and all of the not nice things you’ve been going through at the time (thank you …Like Clockwork) or perhaps even an album that fits with the world perfectly. Bay Kee’s Wonder Wild is the debut of Christine Spika post-The Jean Jackets, and it’s intimate instrumentals and chilly atmosphere makes for some ideal listening in this currently cold climate. Lead single Shady Birds became one of my favourite tracks of last year thanks to it’s huge atmosphere that was flooded with harmonies and beautiful melodies and particularly shined because of it’s noticeable knack for allowing things to get hectic for a little while before calming back down – just like waves on a stormy day. This wonderful acoustic instrumental is a formula which expands out onto the rest of Wonder Wild, as the opening track Alex eases into our eardrums with a simple acoustic riff and Christine’s drawn out vocal before some light-hearted drums make an appearance. A sweet instrumental is formed for the rest of the track which sets up nicely for the following tune Jessie which offers a much more fleshed out sound. Shades of electric guitar and reverb collaborate with the acoustic guitar to form a relationship that is upbeat and full of melody, producing another solid foundation for Christine to lay down some chilled vocals. Second single Red Rover proves that the electric/acoustic combo is a serious hit as it once again works really well, boasting a simple but catchy lead hook against a hurried tempo that adds a little bit of urgency to the record. Sweater is a slow, drawn out climb to the top which uses all manner of acoustic chords and harmony to hike itself up to the summit, finally letting loose with a burst of emotion that sounds great. This sudden surge of tempo sets up nicely for the following tracks Yeah No and the closer Red Star – with the latter ending things on a high note with some heavy/ier drums and electric guitar which produces one final set of highlights for the album. 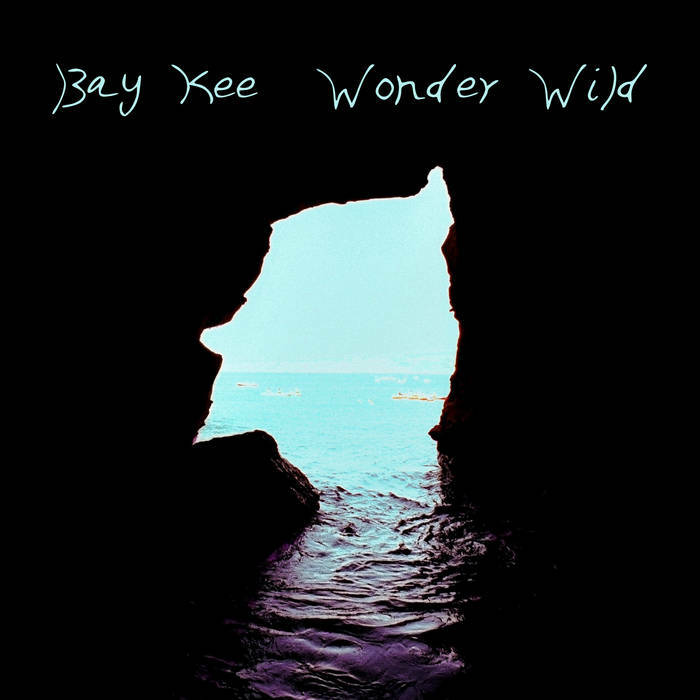 Wonder Wild is a solid debut album from Bay Kee. It’s complete with soft, easy going acoustic numbers and does a great job at progressing thanks to it’s willingness to incorporate electric elements into it’s sound. It would have been nice to have heard some more of the louder moments but for a record that only boasts eight tracks it does do a good job at keeping me entertained. This is a great little album to kick off 2016 in a good way. Stream Shady Birds below, and more reviews, interviews and good tunes check out Exploding Head Syndrome on Facebook and Twitter.